This post was sponsored by Babbleboxx on behalf of Single Edition Media., all opinions are my own. Back to school time is officially upon us, y’all. I am SO excited about this time of year, and I hope that y’all are having a wonderful time at school or getting ready to go back to school. 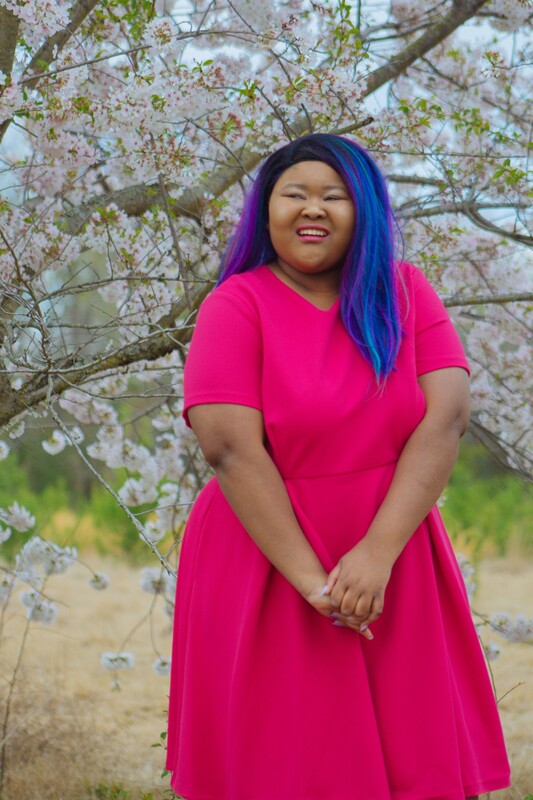 On today’s blog we are going to chat about a couple of my new faves for college. I hope that you will love the things I am sharing with you on the blog today, because I have grown to love them. Watches, in my opinion, are a timeless essential for college. We are so stuck to our smart pones, but sometimes that’s just not a possibility in college. If you get test anxiety, having a watch on you during test time is essential so you can keep up with the time during the test. Many classrooms don’t have clocks (or they are in awkward locations) or the professor may not give the time throughout the test. Don’t depend on your cell phone or a classroom clock, bring your own! 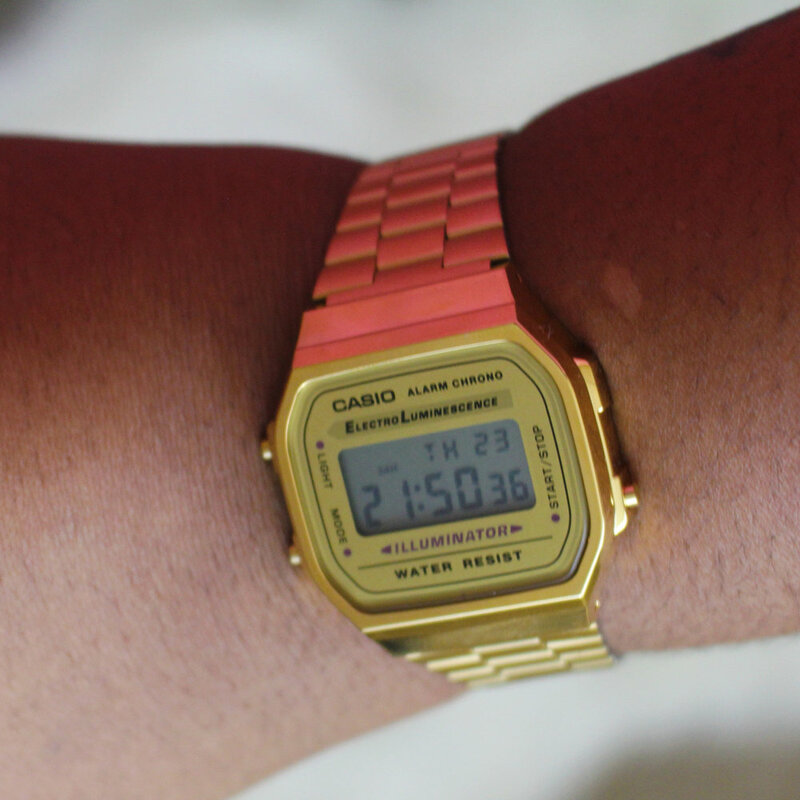 I am loving this Classic Vintage Watch from Casio because it’s gold, goes with everything, and it’s digital. I can tell time with a regular clock, it just takes way longer than glancing down at a digital one, so I love that this one tells me the time easily. This watch even has a back light so you can tell the time no matter the time of day it is. Click to purchase this timeless Casio A168WG-9VT Vintage Watch here. Let’s chat about this website, it has blown my mind. EZneeds is definitely a site I wish I knew about during my freshman year of college. You can get SO much for such a decent price there. The best part of all? No membership required. Getting awesome prices without a fee attached? That’s the college way, y’all. If you spend $50 or more you even get free shipping, which is pretty awesome. They aren’t giving you “free shipping” either, you know, the kind you get where you have to wait to get your products in 5-7 days? They are giving you 1-3 day delivery free shipping. I picked up a variety of products from EZneeds. 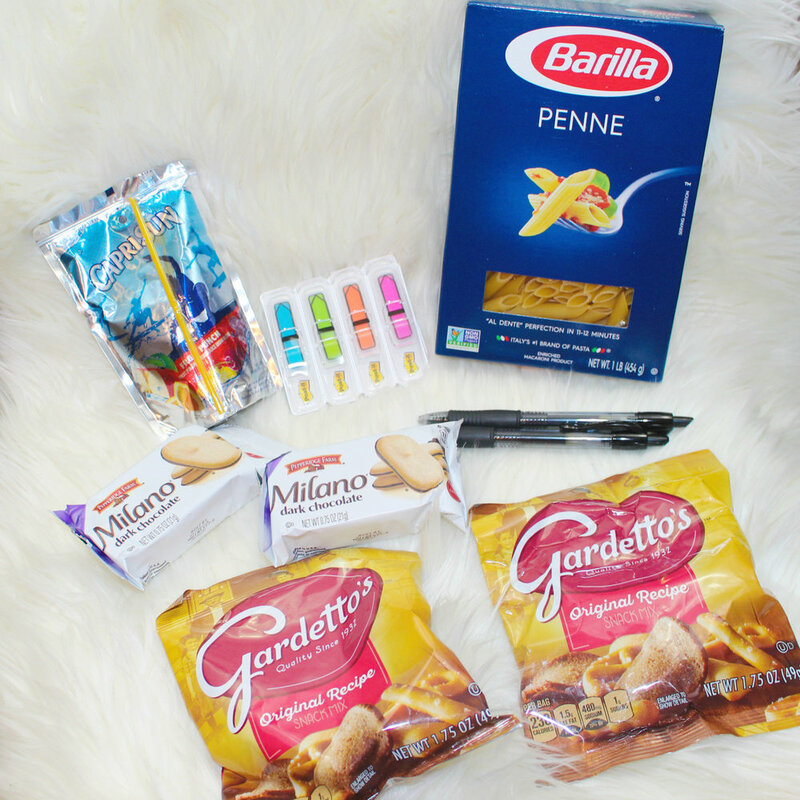 I picked up some things I knew my college self would probably LOVE: a pack of pens, a pack of Post-It flags, 6 boxes of pasta, a huge box of chips, a box of my favorite Milano cookies, and way too much Capri Sun. The variety of products on the EZneeds website is honestly staggering. All of it came quickly and easily to my door once I purchase my products. Plus, as you can tell my the screenshot above, everything was very reasonably priced. Check out the EZneeds Website. 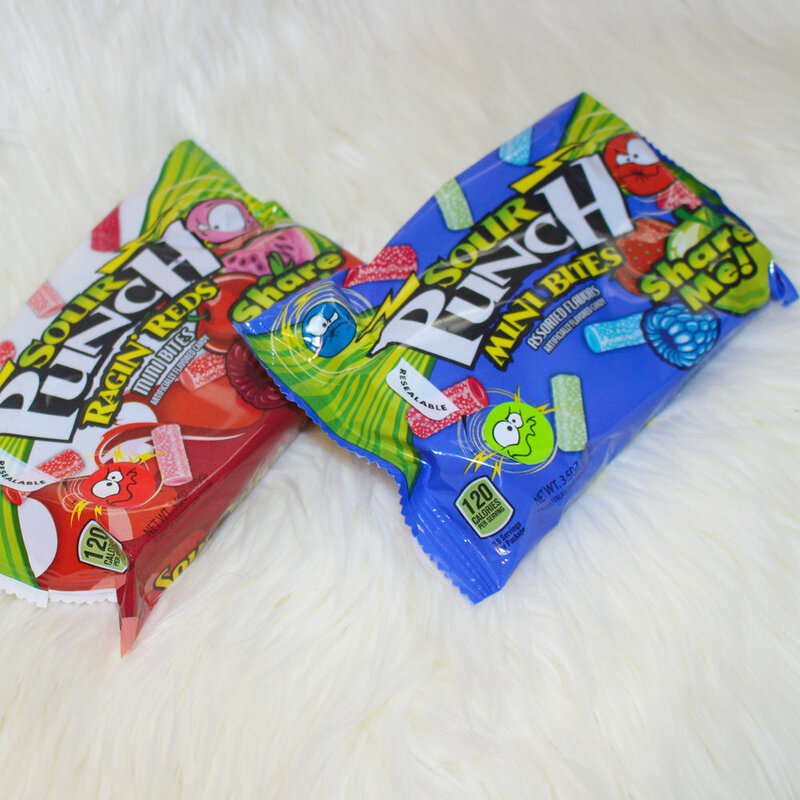 I love all Sour Punch products and I was so excited to try out these adorable Share Me! Bites. The resealable bag really makes these candies for me because I don’t have to finish them all in one sitting. I can put them back in a bag without worrying about any candies falling out into my backpack as well. If you are like me you have had that moment where candy was in the bottom of your bag because you couldn’t finish them and they needed to be put away. That moment is icky, but you won’t get that with these Sour Punch Share Me! Bites. Check out the Sour Punch website here. Y’all, this blanket is so freaking soft. That is literally the first thing I noticed about this blanket. Living in a dorm room or even an apartment can feel so cold. It’s great to have some extra soft blankets around your room to snuggle up in when you are missing home. Literally the entire time I have been writing this blog post I have been snuggling up with this blanket. If you want to add a touch of home while you are living the dorm life, you need this blanket. You can tell that the team over at Viv & Lou put a lot of time and patience into creating this beautiful blanket. 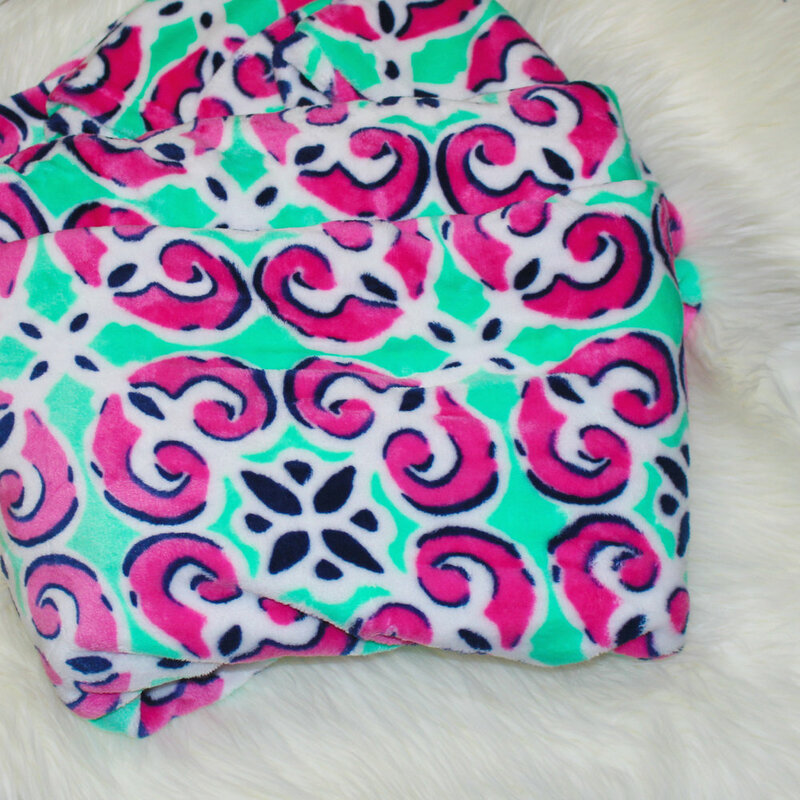 These blankets also make a pretty awesome monogram accessory because you can get them personalized on the Viv & Lou website. Use the code Arkansan25 for 25% off of Viv & Lou’s entire site until September 30th, 2017! If you can find these at your local store, you need them in your life. I wouldn’t tell you this if it weren’t true. Honestly, when I was done with all of my sandwiches, I wish that my package had generated more of these. I could definitely see myself purchasing these to tide me over between classes or as a late night snack in college. When I ate these they actually filled me up which is always a positive thing from any item you purchase at the store. 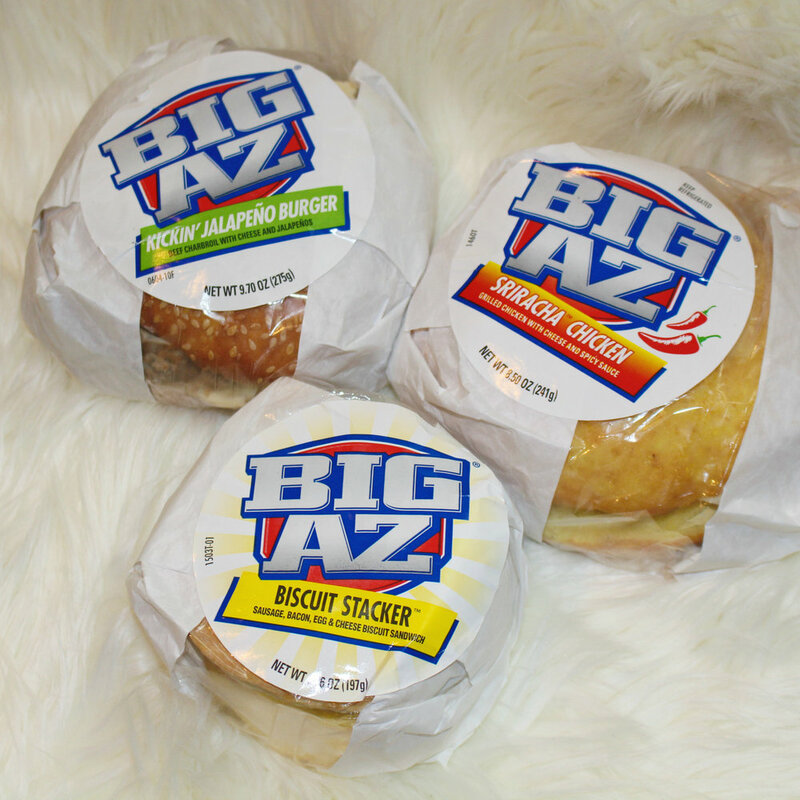 Find out where to get BigAZ Sandwhiches near you. and while you are at it print off a $1 off coupon! Being sick in college is actually the worst. I remember so often I would be in college, get sick, and have to go to the campus convenience store because I didn’t have time to run off campus to purchase throat drops. These ones from Ludens are pretty amazing. They have an amazing taste and are perfect for when you feel a tickle in your throat or a mild irritation. No one has time for a throat irritation in class or after you have come back from a concert during a school night. These Ludens throat drops will really come in handy while in college! 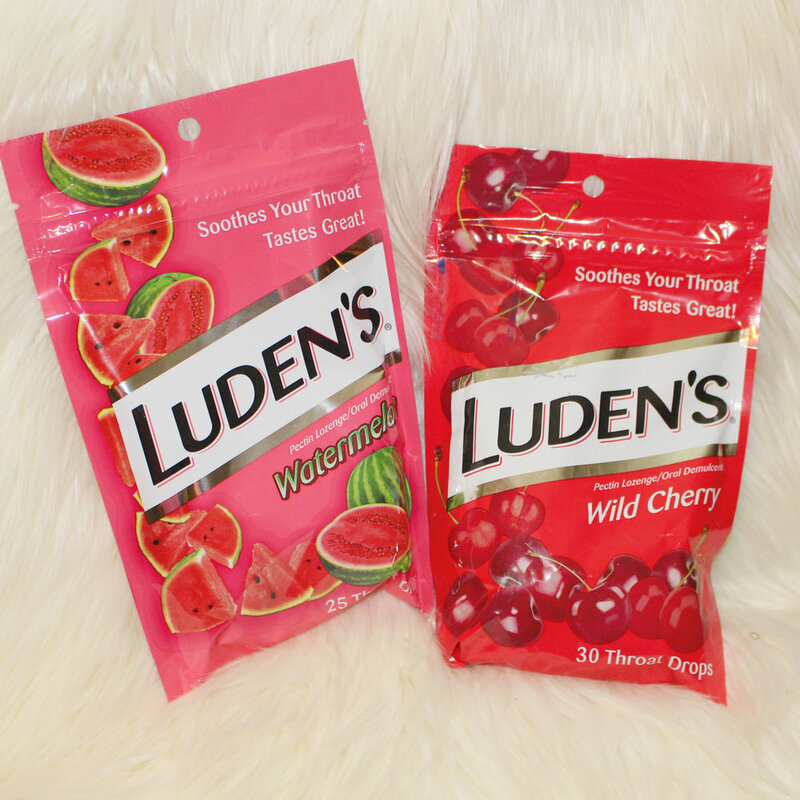 Check out Ludens here and while you are there sign up for a $1 off 2 bags of Ludens coupon. I finished this book of poetry within a day, and I know that it’s a book that I will be able to go through again and again. Amanda’s story is beautiful and haunting and complex and everything that I love in books. If you love poetry and just reading in general I really encourage that you check out this book! 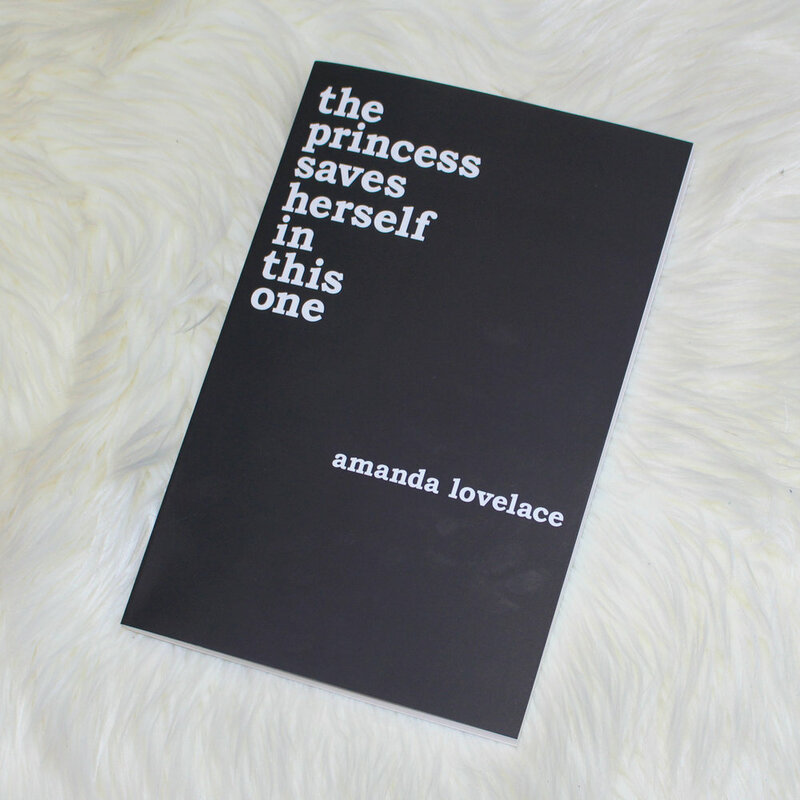 Purchase The Princess Saves Herself In This One here. Every college student needs a planner in my book. We often tell ourselves “I’ll remember that later,” but newsflash, you probably won’t. Instead of chancing it, pick up a planner and plan instead. A monthly habit tracker to track all your habits like water drinking, pill taking, exercising, etc. 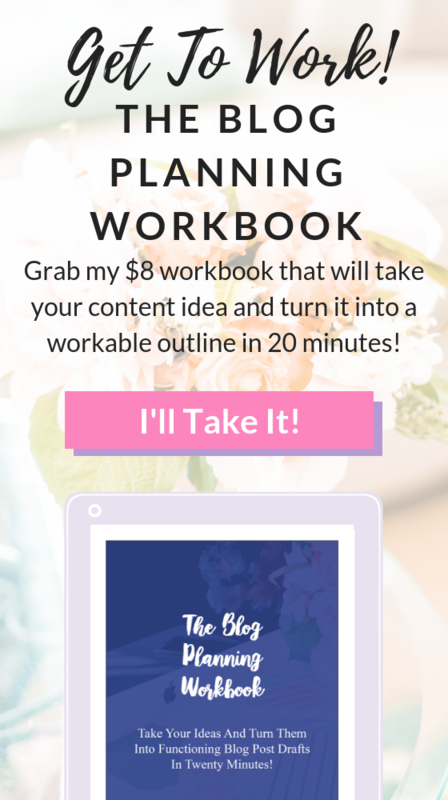 This planner really packs a punch and I think you will love it if you are still looking for a planner to use. 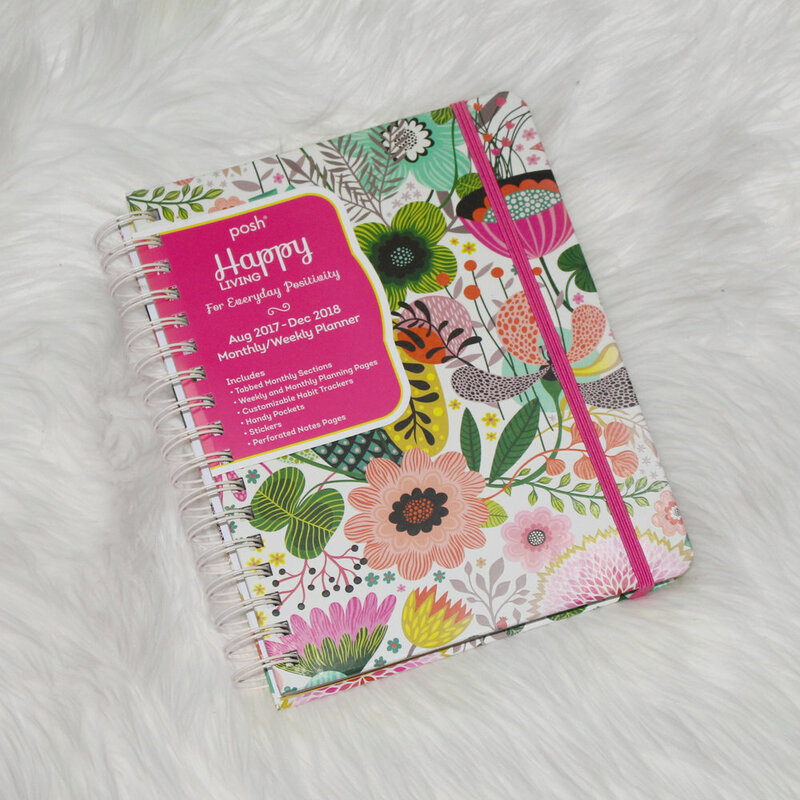 Purchase the Posh: Happy Living Planner here. 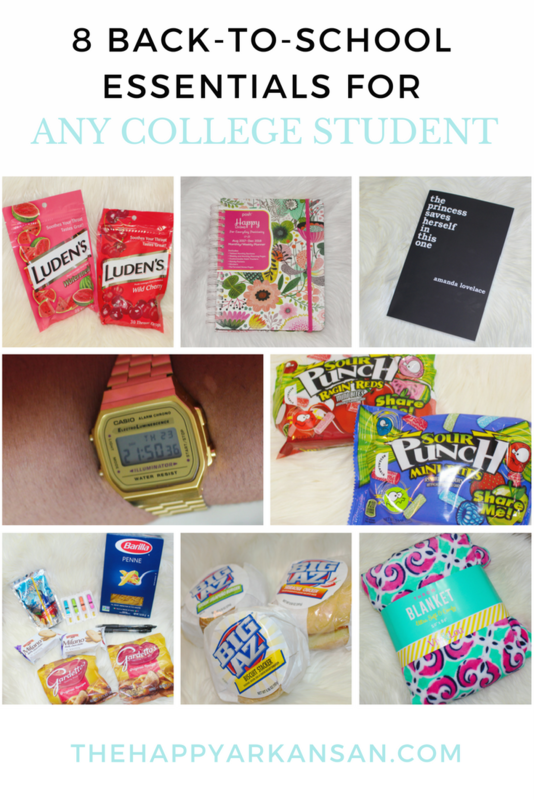 Back to college can be very stressful, but it doesn’t have to be! Check out all of these products to make your stomach, dorm, and life more fufilled this semester.